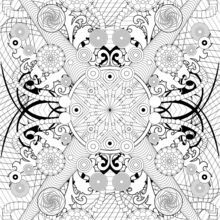 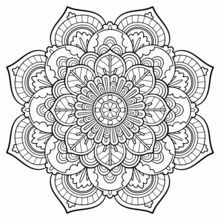 Wow, this Rosette Intricate Pattern will be a coloring challenge for even the best coloring expert! 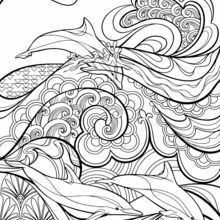 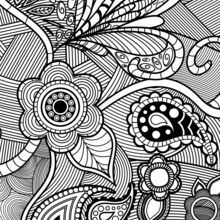 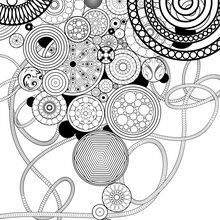 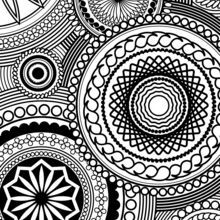 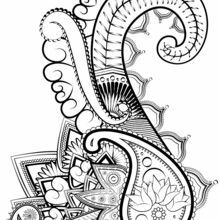 This beautiful page from the Adult Coloring pages will make a wonderful picture to display in your room or as a special gift. 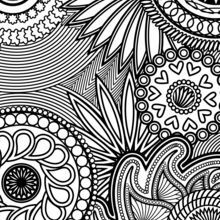 Color your design online with the interactive coloring machine or print to color at home. 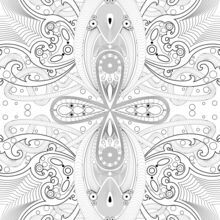 You will find many interesting free coloring pages for you to decorate from Adult Coloring Pages on Hellokids.com.